Want to know how to experience the benefits of herbal tea? Welcome. 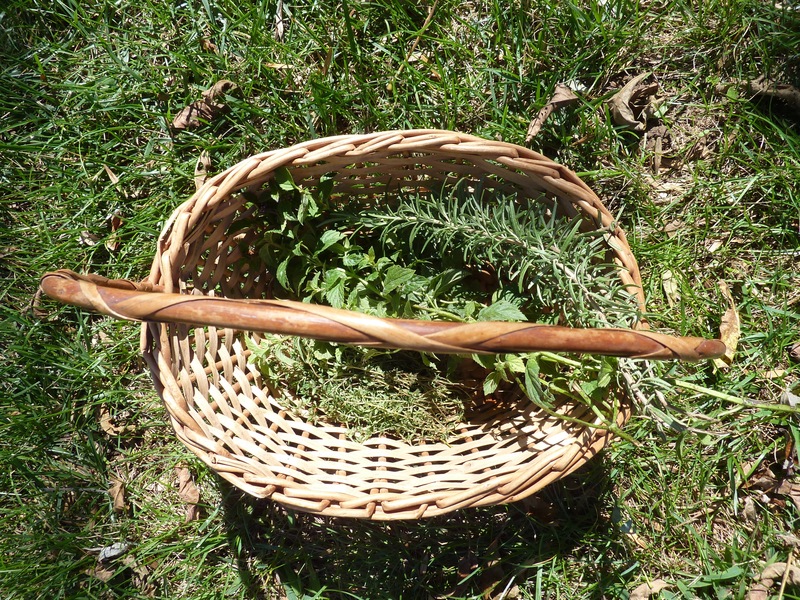 As a certified winter herb killer, I know how to take advantage of herbs before they go south. Since the summer is over and my herbs are on their way to death (I’ve never had good luck with moving them inside), I’ve decided for the first time to pick them, dry them, and experience the benefits of herbal tea. With that being said, herbs are very important things for people. Creating a unique herbal tea blend can help you during the chilly winter months and have some additional health benefits. What are some of the benefits of herbal tea? 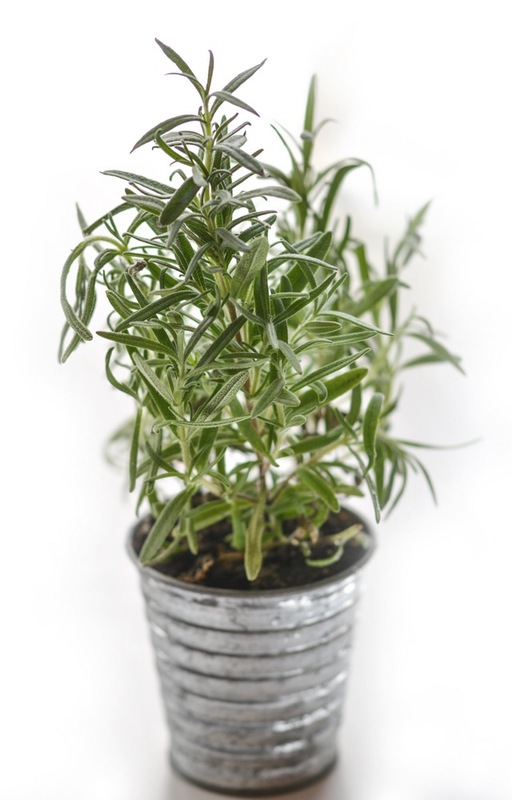 Rosemary is amazing for circulation and can provide relief from headaches or colds and infections. Rosemary essential oil is a great headache reducer. Rosemary helps to promote mental clarity and helps reduce the symptoms of brain fog or fatigue, therefore boosting concentration. It’s known to decrease inflammation as well. Rosemary is an extremely hardy herb. I left mine out all winter long and the plant thrived. Just don’t forget to water it—and it will spread, so you may want to keep this one in a pot! Mint actually isn’t far away from rosemary, as they’re part of the same family. I prefer peppermint myself, but you may also enjoy spearmint. 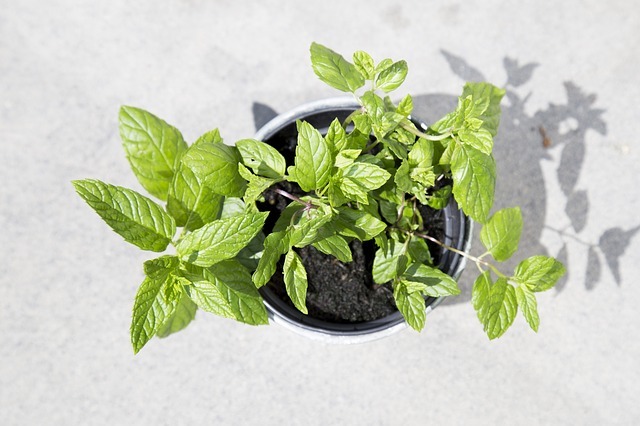 Mint is well-known for helping with digestion, which means it can also help with symptoms such as nausea or vomiting. Your mint tea blend can also help soothe respiratory ailments. This herb is fantastic by itself or blended with lavender or lemon balm. Try peppermint tea with a spoonful of coconut oil in it—it tastes like a peppermint patty! Mint provides some great benefits of herbal tea, but you’ll definitely want to pot this herb. It will spread so fast you won’t even know it happened until you have a yard full of mint. 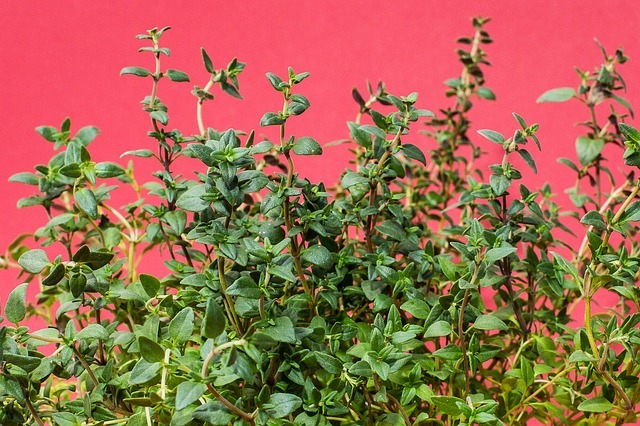 Thyme can be really good in your herbal blend. It can help if you have a cold and detox you—get rid of that negative energy and start fresh. Don’t ever be fatigued again with thyme in your herbal blend. It can help boost your mood and fight off sickness. The benefits of herbal tea are amplified when you add thyme into the mix. Thyme is particularly yummy with lemon in there, and pairs well with sage and lavender as well. Stressed out? Sage can help calm you down. Combined with your blend of thyme for detox and energy, mint for comfort, and rosemary for clarity, sage can help restore balance to your life. 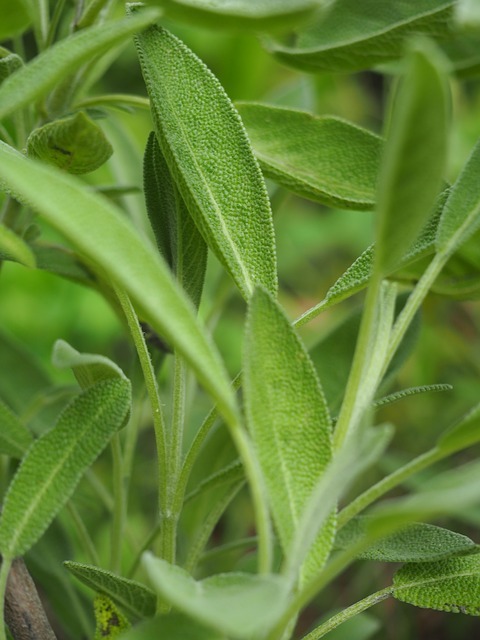 Sage can help boost the immune system and even promote a sharp memory. It can decrease inflammation and promote healthy bones. This herb is soft and fuzzy and just feels good, plus it provides benefits of herbal tea you didn’t know you needed. Lavender is known for comforting and relaxing even the most stressed-out people, providing excellent benefits of herbal tea. If you experience any type of anxiety, need lavender for your tea. Even if you don’t, it’s just great to have around and pairs really well with the other herbs! 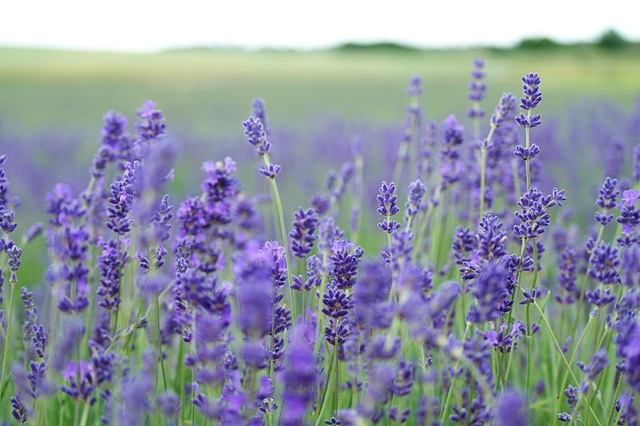 Lavender can be difficult to grow, so might not be good for your first go when it comes to how to make tea. Buy a hardy plant to start rather than the seeds! 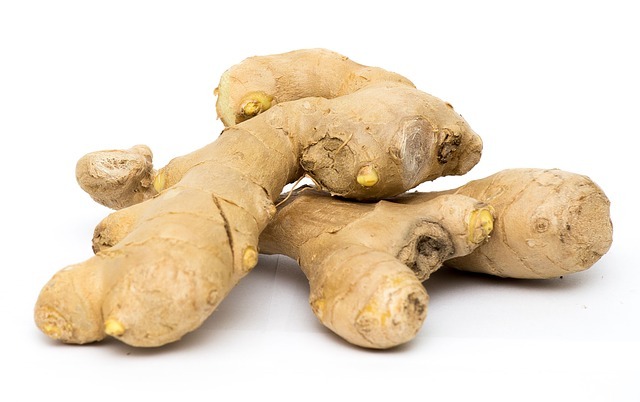 Ginger and turmeric make a perfect cancer-fighting blend. Buy the roots fresh and preferably organic at the store. Peel and drop in some boiling water for approximately a half hour. 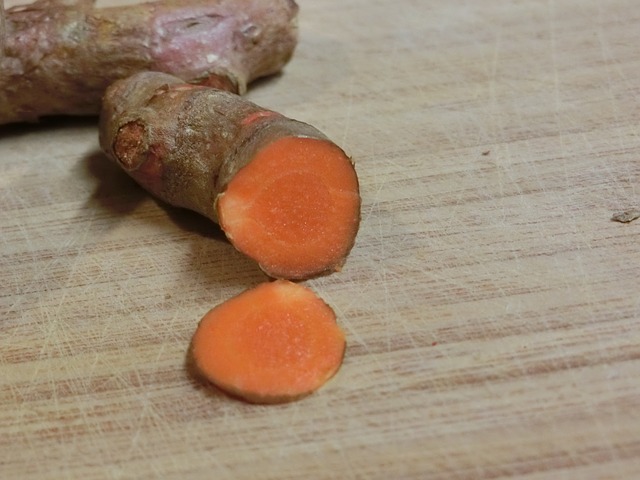 The above photo is ginger while the below is turmeric, the color difference is apparent. 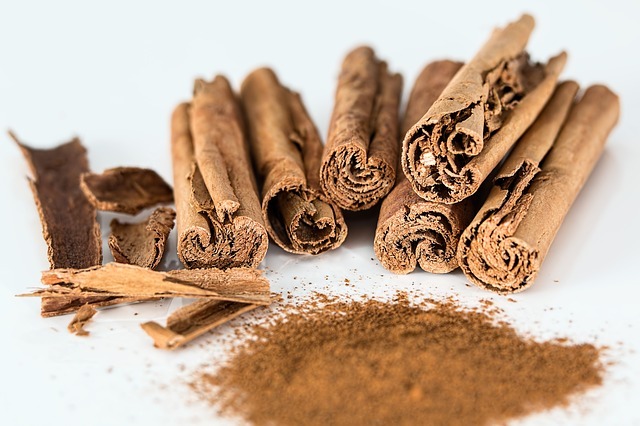 A blend of cinnamon, cloves, cardamom, black pepper, and ginger can also make an excellent chai tea that provides detoxing benefits in addition to winter comfort. Pick these herbs up at your local herb shop! Other amazing herbs you can add include stevia, lemon balm, stinging nettle, calendula, chamomile, and rose petals. Yes, they’re edible. Just make sure they haven’t been sprayed with insecticides before you eat them or dry them for your tea. Pick your herbs, give them a thorough wash first, then hang them up somewhere to dry. 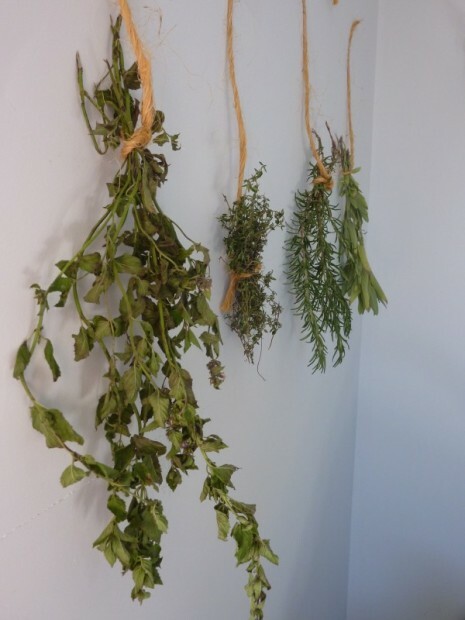 There are also many other methods you can use to dry your herbs, but I’ve found that hanging them up is the easiest. Once they’re dry, simply crumble up the leaves and put in an air-tight jar for storage throughout the winter. You can experience the benefits of herbal tea all winter long! You’ll love having a cup of your special herbal blend in the afternoon, morning, or evening.